Gecko Travel & Tours invites you to make memories that will last a lifetime while we take the stress out of travelling. 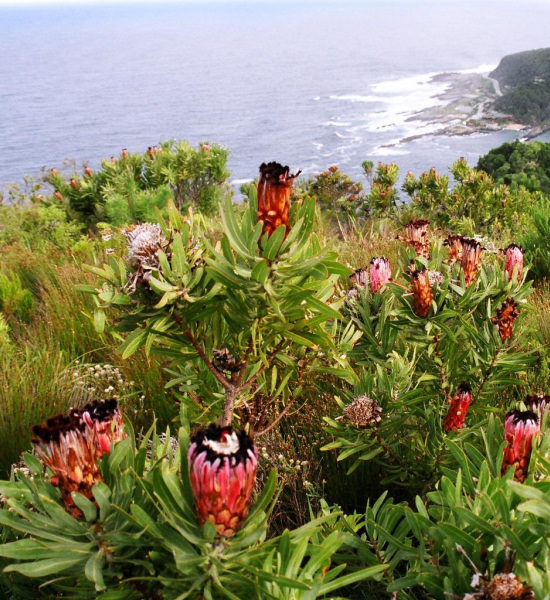 Discover the vibrancy and beauty of Cape Town and the Garden Route on a luxury, private tour. Tailor-make your tour to your perfection where we stop and go at your pace, or tee off on some of South Africa’s best courses on our exclusive golf tours. Our tours take place in luxury sedans, 8-seater or 13-seater vehicles. All our vehicles are air-conditioned and large trailers ensure that there is ample space for your luggage. All overnight accommodation is at 4- and 5 star establishments. 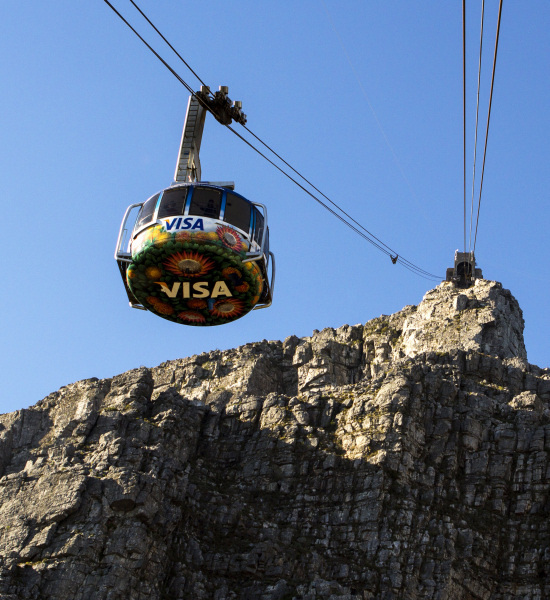 Our tour destinations in and around Cape Town include the Cape Peninsula where the Atlantic and Indian Oceans meet, beautiful Table Mountain, Robben Island where Nelson Mandela was imprisoned and the Cape Winelands, home to some of the world’s best-loved vineyards. Our Garden Route tours visit Oudtshoorn, Knysna, Tsitsikamma and Plettenberg Bay. Ride an ostrich in Oudtshoorn and explore the Cango Caves. Search Knysna’s indigenous forests for the elusive elephants and enjoy a sunset champagne cruise on the Knysna Lagoon. Attempt the world’s highest bungee jump on your way to the Tsitsikamma National Park. Take to the water at Plettenberg Bay, enjoy spectacular land-based whale watching and get reacquainted with your wild side with spectacular animal experiences. You will be astounded at what the Garden Route has to offer. Our par for the course golf tours invite you to play some of South Africa’s most beautiful courses. Played alongside stretches of parkland, lakes and the stunning southern coastline, the best courses from Cape Town to the Garden Route boast incredible views of the estuaries, oceans, mountains and indigenous Cape fynbos. With views like these, you’ll struggle to keep your head down! 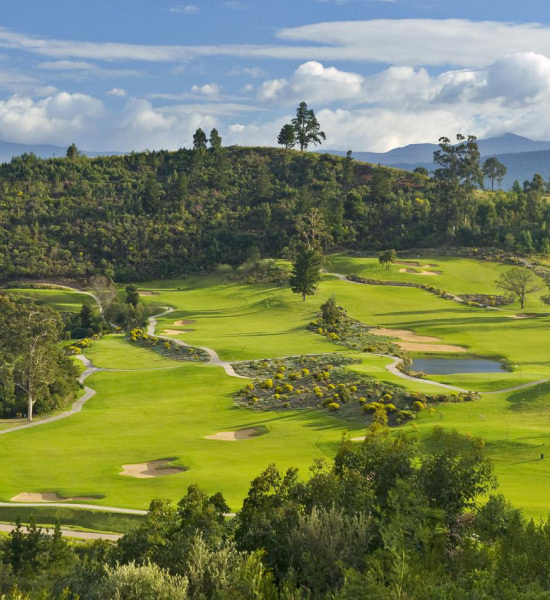 Our preferred courses offer an enjoyable, yet challenging day of golf and include the Jack Nicklaus Signature courses at Pearl Valley Golf Club and the Simola Golf and Country Estate, as well as the Gary Player-designed Montagu course and the Outeniqua course at Fancourt. Others played on our tours include courses at De Zalze, Arabella, Pinnacle Point and Pezula. The only drive you’ll have to worry about, is the one you make on the fairways. 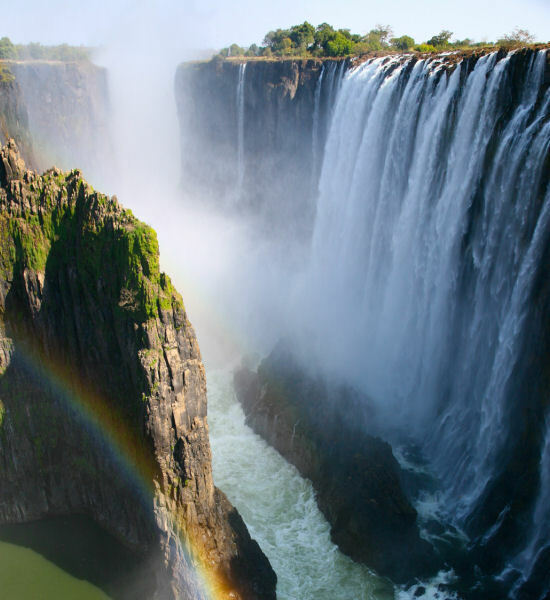 Gecko Travel & Tours now also takes you further… discover the magic of the Victoria Falls and the might of the Zambezi River in Zimbabwe. Our fabulous African Full Monty Tour Tour also invites you to experience a true African safari with a day of game viewing in Botswana’s Chobe National Park. Your tour continues as we introduce you to the beauty of Cape Town and the Garden Route, and ends with a malaria-free safari experience in the Eastern Cape. Click on the links to find out more about our fun day tours in and around Cape Town and the Garden Route, our private, custom made day tours, and our luxurious, extended Garden Route tours. Gecko Travel & Tours also offers airport transfers, a Garden Route shuttle service and drop-offs and collections to the world renowned Otter Trail TransferOtter Trail and other stunning hikes. All our tours are conducted by accredited tour guides. Our extensive experience and local knowledge means that we know where to find those secret gems and to show you those treasures hidden off the beaten track. All you have to do is relax and enjoy the ride. 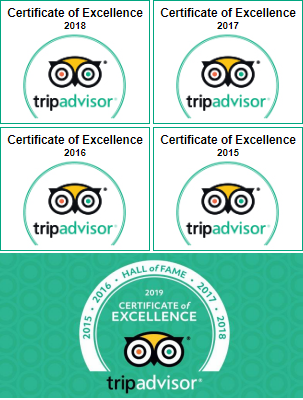 Travellers have rated Gecko Travel & Tours as “Excellent” on TripAdvisor, and we were awarded the TripAdvisor Certificate of Excellence in 2015 and 2016.